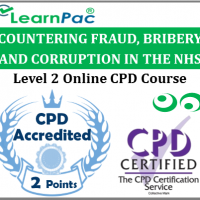 Welcome to our online preventing radicalisation training course for healthcare and social care providers. 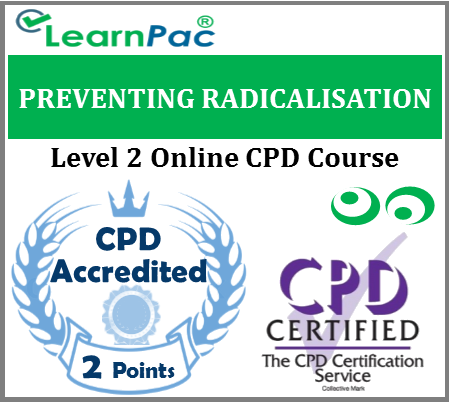 Our online preventing radicalisation training courses are developed in line with the latest UK legislation and meet the requirements set out by the Home Office, National Health Service (NHS), Skills for Health’s UK Core Skills Training Framework (CSTF), the Care Quality Commission (CQC), Skills for Care, UK Health and Safety Executive (HSE) and other professional and regulatory bodies. What is covered in this online preventing radicalisation training course? Who is the online preventing radicalisation training course for? Our online preventing radicalisation training courses should be completed by all healthcare and social care staff. This includes voluntary staff and unpaid working in NHS and private hospitals. 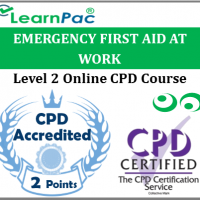 Locum doctors, locum allied health professionals, agency nurses and healthcare assistants can also complete these e learning courses. 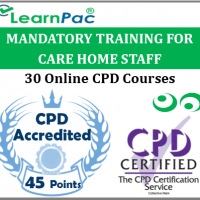 These preventing radicalisation training courses are also relevant for health and social care support workers, including those who work for nursing care homes, residential care homes and charities. At the end of this prevent radicalisation e-learning course, learners will be required to complete an online assessment. On successful completion of the knowledge test (80% pass mark), learners will be able to download a FREE CPD certificate that is valid for one year. 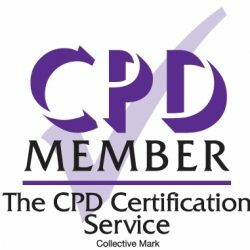 The content of this online preventing radicalisation training course has been independently certified as conforming to universally accepted Continuous Professional Development (CPD) guidelines. After adding your preventing radicalisation e learning course (s) to the shopping cart (by selecting Add to Cart), you will be able to make a secure payment using all major credit and debit cards. Prevent is one of four strands of the government’s counter-terrorism strategy, known as CONTEST. It was created by the Labour government in 2003 and its remit was widened by the coalition government in 2011. Prevent is about safeguarding people and communities from the threat of terrorism. Prevent is 1 of the 4 elements of CONTEST, the Government’s counter-terrorism strategy (including Persue; Protect and Prepare). It aims to stop people becoming terrorists or supporting terrorism. PREVENT is a key part of the Government’s strategy to stop people becoming terrorists or supporting terrorism. Early intervention is at the heart of PREVENT in diverting people away from being drawn into terrorist activity. PREVENT happens before any criminal activity takes place. The Prevent duty is the duty in the Counter-Terrorism and Security Act 2015 on specified authorities, in the exercise of their functions, to have due regard to the need to prevent people from being drawn into terrorism. Prepare – working to minimise the impact of an attack and to recover as quickly as possible. This online preventing radicalisation training course was developed in line with the CSTF learning outcomes.